BOVEDA | 8 GRAM | 2 WAY HUMIDITY CONTROL Discounts Apply ! thought you lost and now its dry as a bone. Just crumples in your fingers. Its no good for pressing to dry to smoke and has little to no smell? Wait. 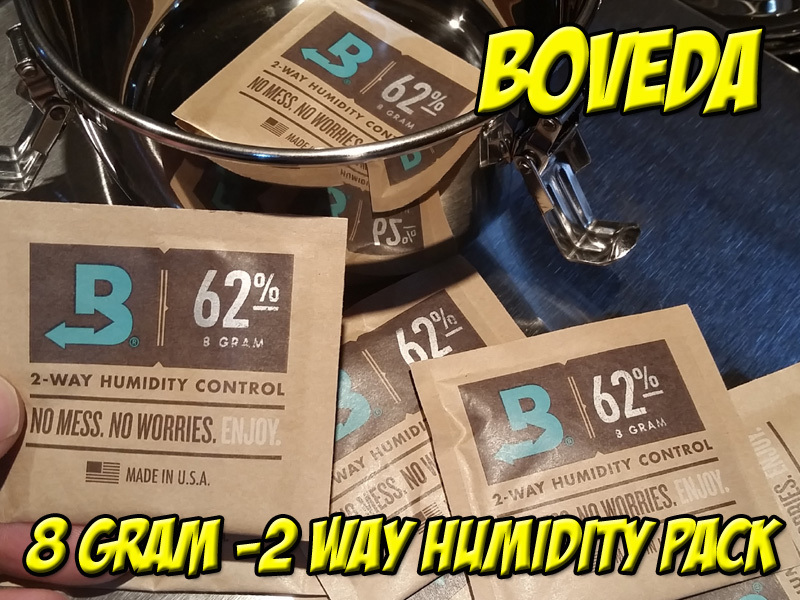 slowly lower or raise the humidity of anything you pop it in a bag with.